The Filter Comments feature will automatically remove up to 30 user-defined words from the comments section. Users can also change the listed words as and when they want, the company said in a statement. The safety feature comes as part of TikTok India’s #SafeHumSafeInternet and #BetterMeBetterInternet campaigns launched in partnership with the Cyber Peace Foundation to mark the Safer Internet Day (SID) on February 4. The app’s existing privacy and safety settings allow users to decide who can comment and react to their videos or send them a message and download content from their accounts. 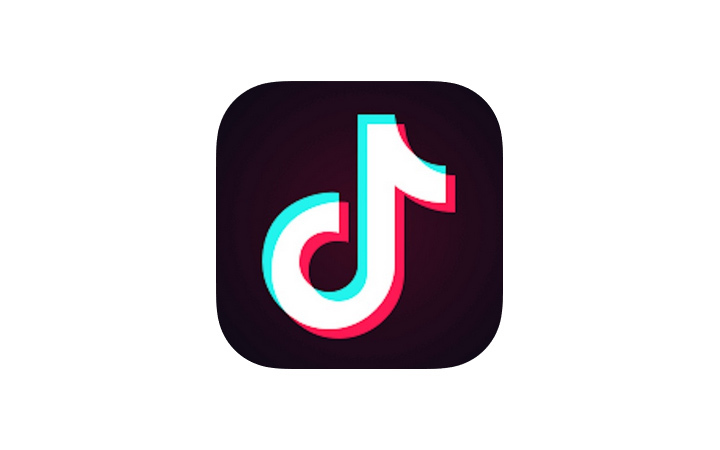 TikTok has over 54 million monthly active users (MAUs) in India. Owned by China-based company ByteDance, TikTok was first launched in China in 2016 as Douyin. It was rolled out to international markets in 2017.